2. 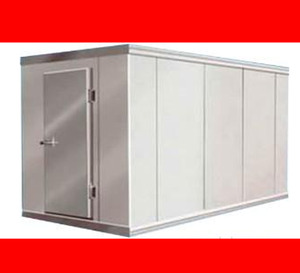 We have pre-painted steel (color steel) PUF panel and stainless steel PUF panel for option. 3. 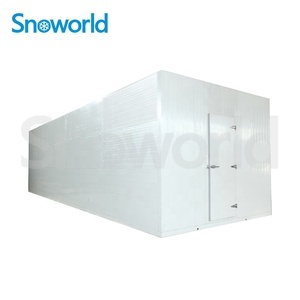 Panel thick: 100mm thick for 0~+5 degree Celsius cold room, 150mm thick for -18 degree Celsius freezing room and -35 degree Celsius quick freezing room. Please let us know your demand, so we can design a suitable project for you. 2 YRS Jinan Runte Refrigeration Equipment Co., Ltd. Basic Structure Panels are joined together by means of tongue and groove and locked together by camlock on each side of the panel to ensure air tight joints. For stable quality and good faith, we have gain high reputation in domestic and overseas market. Yanghu Refrigeration welcomes new and old friends to our company for visit and negotiation. -- materials: Polyurethane and metal sheet. -- with electric heating wire around doorframe to void icing. -- positive plastic seal fixed to door to avoid cooling air losses. When beyond the warranty, Focusun will supply the parts and service only for factory cost. Process: Please provide the copy of Sales Contract and describe the problems appeared. Serious problem: A We will dispatch our Quality and Problems Appraisers to make a confirmation. 2. It is made with Bayer polyurethane material by high pressure foaming. 3. Can I customize the products9 Yes, please contact us for your custom designs. 7. What is the best price you can offer9 The best prices depend on the order quantity. 4 YRS Wuhan Changle Purification Engineering Technology Co., Ltd.
main Features: 1. The condensing units use Danfoss ,Copeland ,Dorin, Bitzer compressor, Hitachi,Boyang, other famous or appointed brand. 2. The refrigeration condensing unit accessories include liquid receiver, pressure gauge, vibration absorber, solenoid valve, oil separator, suction accumulator, dual pressure controller, sight glass, dry filter, junction box, DC fan motor etc. 5. According to your needs, we can configure extra high quality electrical components for you, to improve the availability and reliability of the unit. 2. High temperature compressor condensing unit for walk in cooler . 3.Utral low temperature two stage compressor condensing unit for blast freezer. 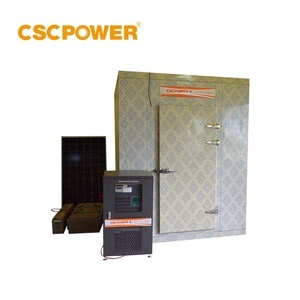 4.Box type all in one compressor condensing unit,both high and low temperature T emperature:+5~-60 'C . 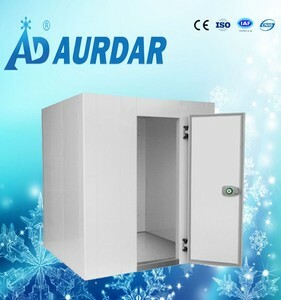 1 YRS Jiangsu Maierhua Energy Saving Technology Co., Ltd.
Alibaba.com offers 172,333 cold room manufacturers products. About 28% of these are cold room, 2% are refrigeration & heat exchange parts, and 1% are refrigeration equipment. 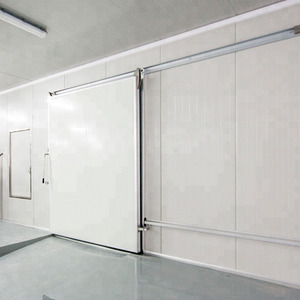 A wide variety of cold room manufacturers options are available to you, such as free samples, paid samples. 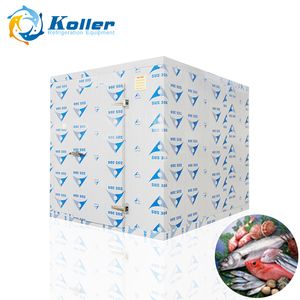 There are 172,333 cold room manufacturers suppliers, mainly located in Asia. 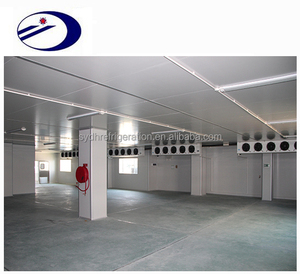 The top supplying country is China (Mainland), which supply 100% of cold room manufacturers respectively. 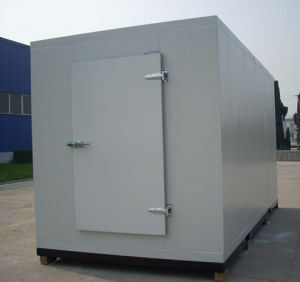 Cold room manufacturers products are most popular in Domestic Market, Southeast Asia, and Africa. You can ensure product safety by selecting from certified suppliers, including 56,869 with ISO9001, 20,086 with Other, and 19,114 with ISO14001 certification.